CHRISTMAS is just round the corner & people must just have enjoyed halloween and must have not come over it till & now its time for christmas preparation. 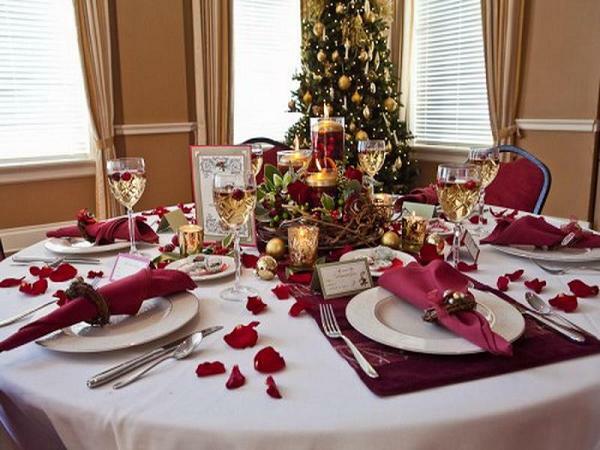 CHRISTMAS DINNER is what everyone wait for long & the decoration of the table is an important aspect which everyone take care of . 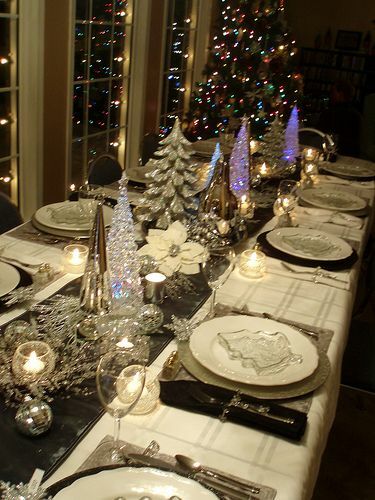 THE DINNING TABLE is a place where people spend a lot of time on the festive eve . 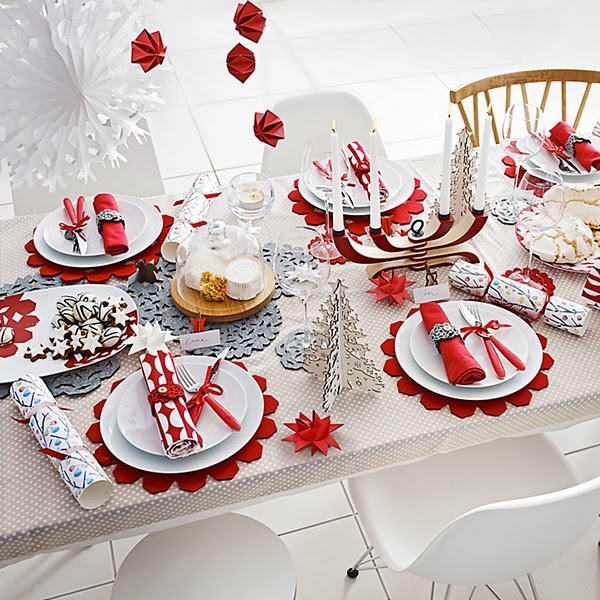 SOMETHING or the other is continously served on the table to keep the party going .SO it is very important to decorate your table the best. PRESENTING some of the best table decorations you must have never seen. Previous ArticleGET OUT OF THE SADNESS WITH THESE INSPIRATIONAL QUOTES…. Next Article24 HOMEMADE ORIGNAL FELT LIKE ORNAMENTS…..